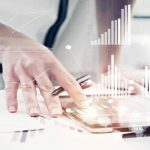 As more and more people are now conducting their businesses through phones, tablets or phablets the need for good email apps which provide flexibility, security, mobility and higher productivity has increased by ten folds. 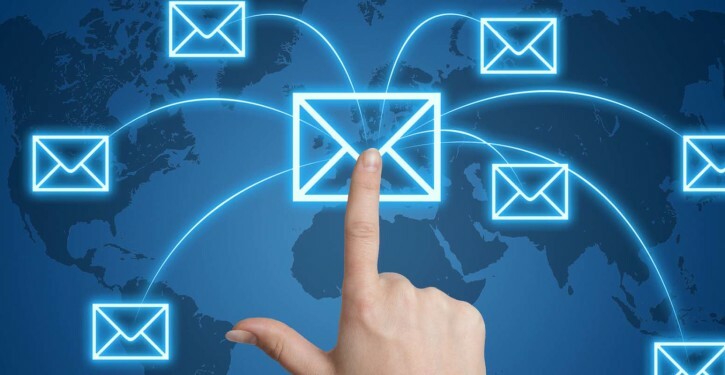 These email apps try providing a wide array of features which will help in customizing the way we want to manage our inbox and conduct our business. 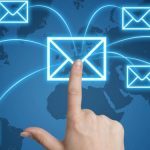 From gesture innovations to technical customizations the following are the eight free email apps which you should try using to improve your efficiency. 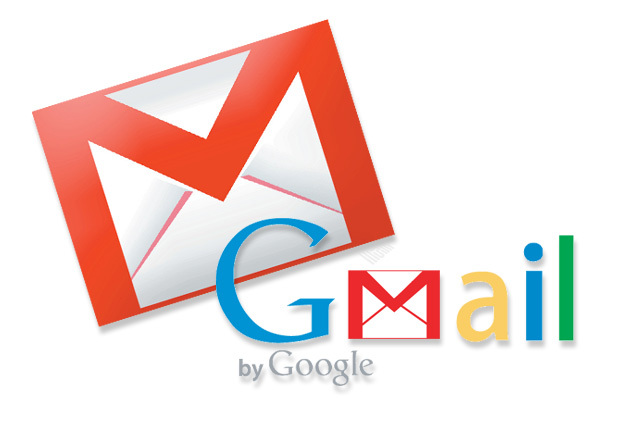 Gmail is immensely popular among businessmen, students, professionals etc. because of its simplistic style and abundance of features such as folders for various types of mails, large storage facility etc. Google introduced the Gmail mobile app which had exactly the same features as the computer version and is available for free in the App Store for downloading. The only drawback of this app is that it only works with a Gmail account. Microsoft acquired the mobile email app Accompli in 2014 which they modified it into a mobile version of Outlook. This app supports multiple email accounts such as Gmail, Yahoo Mail and iCloud. This app is simple and easy to use which provides a hassle-free experience. CloudMagic is an E-mail app which supports Gmail, iCloud, Exchange and IMAP accounts. It features a unified E-mail inbox for up to five accounts. It provides you with the contextual cards feature which let’s you send content from your E-mail to popular tools such as OneNote and ZenDesk which provides a big boost to people working from their phones. WeMail brings the fluidity of Instant Messaging by sorting Inbox messages in a threaded chat-like view of E-mail exchanges with the ability to reply in the same Instant Messaging style. 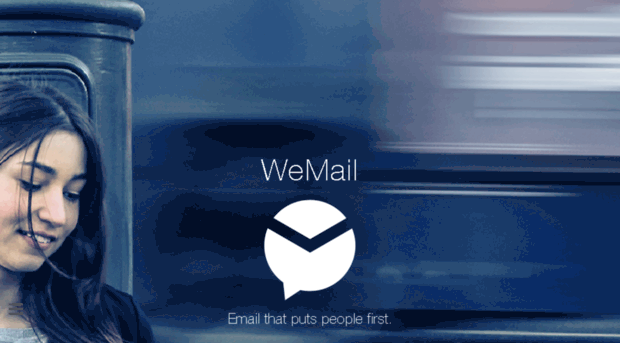 WeMail also provides one touch access to all the documents or images you’ve ever exchanged. It supports Gmail, Yahoo Mail, Outlook and AOL. Aqua Mail provides the facility of color-coded labels for inboxes and folders which make navigating through them incredibly simple and easy. It also provides the feature to collapse all folders into one E-mail account so that you can go through the app without cluttering the screen when going through multiple accounts. The app also supports swipe gestures and identifiable action buttons which make replying, forwarding and deleting messages easy. Mail Wise declutters your inbox by automatic content filters that strip away formalities and headers. 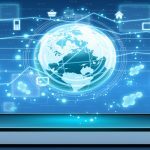 The result is a clear threaded conversation, clustering together long email exchanges, social network updates and newsletters. 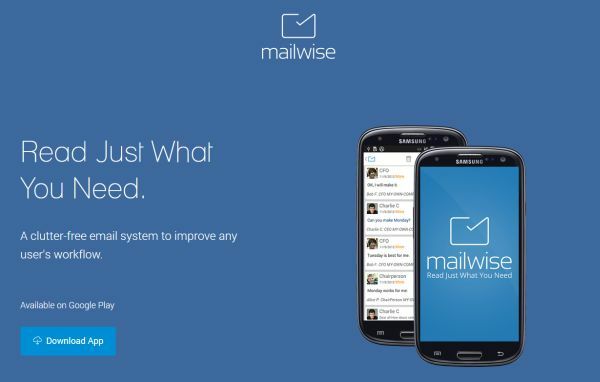 Mail Wise supports multiple accounts such as Gmail, Outlook and Yahoo Mail by having a unified email inbox that comes with a sorting algorithm and simple gesture commands. 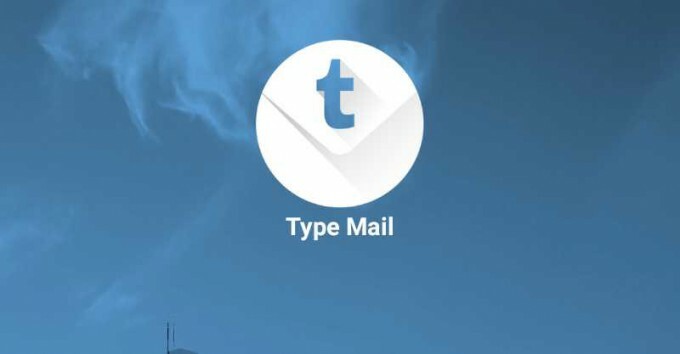 Type Mail provides a simple and clean design for its interface and supports multiple E-mail accounts such as Yahoo Mail, Gmail, iCloud, Exchange and Yandex as well as IMAP and POP3. The app supports an unlimited number of mail accounts with easy switching between them and also push notifications for each account. 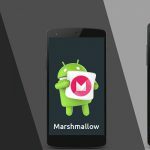 The app comes with several features like quick filters, configurable swipe controls, mobile printing, and Android Wear. K-9 Mail client is a really good open-source email client. The only problem with this app is with its really stale design which makes it seem a little outdated. It, however, provides tons of functions like multi-folder syncing, flagging, filing, signatures, PGP, as well as the ability to save emails and attachments to SD cards and much, much more.